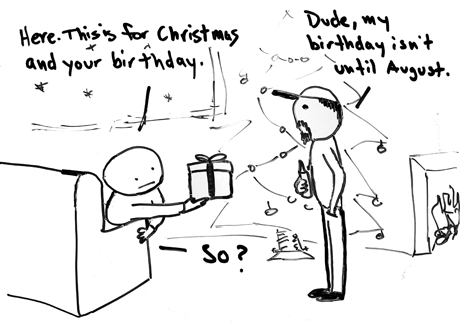 The sea’s an open sewer, but I really couldn’t care | Whiteboard "Comics"
yeah, it’s my birthday. whoo. in lieu of gifts and wishes of wellness, please send irish whiskey (non-protestant only, please).